Braun/rot/lila ist ja für den Herbst auch wirklich toll, meint ihr nicht? Dieses Schätzchen heißt First Class Up-Grape und ist neu in das Standardsortiment von Catrice eingezogen. 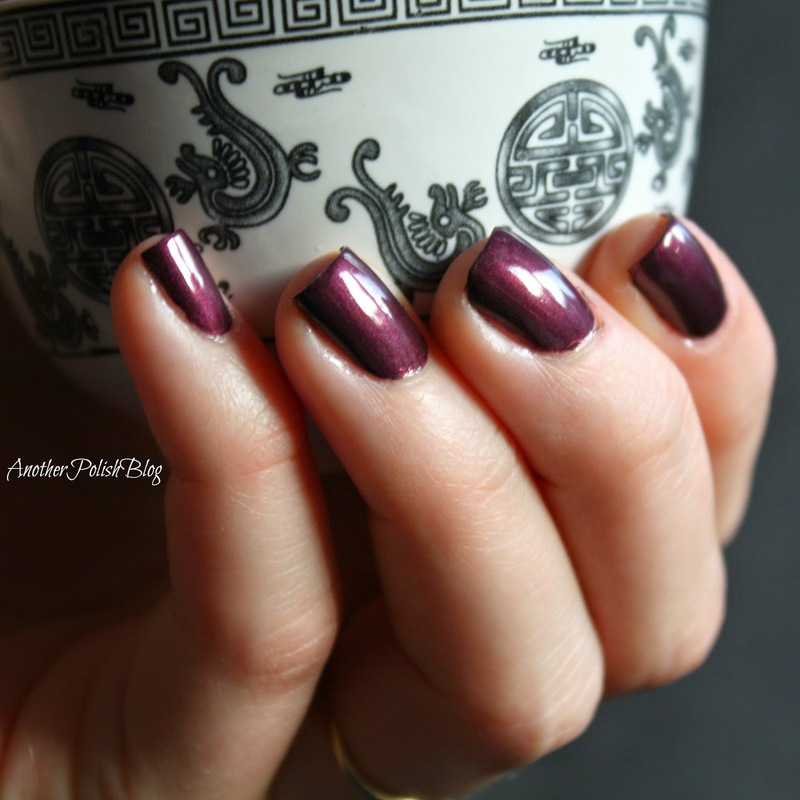 did I not tell you what kind of polishes I like a few posts ago? Well, here's another one that I totally love. Brown/purlpe/red-something polishes always work for me, not matter what. 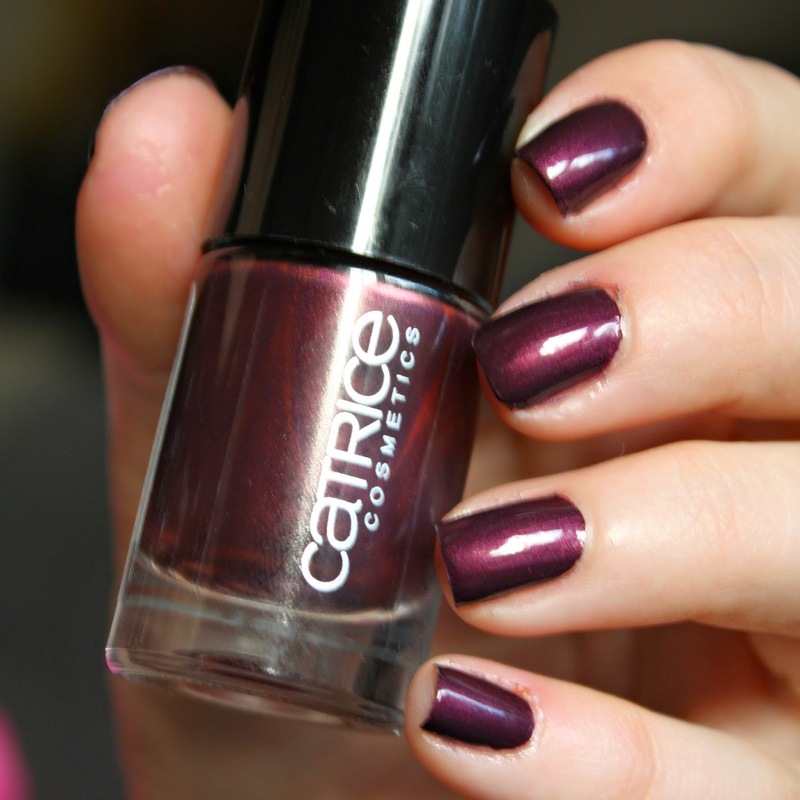 This little gem is called First Class Up-Grape and it is new to the Catrice standard range. Ihr seht hier 2 Schichten mit Überlack. Der Lack hat schon mit einer Schicht sehr gut gedeckt, aber erst mit der zweiten Schicht wurde der tolle Schimmer so richtig sichtbar. For these pictures I use two coats and a top coat. The polish was quite opaque but the shimmer was not visible until I applied the second coat. The polish itself is pretty plain but still elegant and looks good for every occasion. Especially now in autumn I will be wearing it often, I'm sure of it. Und ganz dringend muss ich an dieser Stelle noch ein riesiges DANKE loswerden. Dank Catrice, dass ihr es endlich wieder hinbekommt ordentliche Pinsel zu verwenden. Nachdem ich mich lange Zeit nur mit Vorbehalten an die Lacke getraut habe, bin ich überaus zufrieden mit den aktuellen Pinseln. Auch die letzten LE-Schätzchen hatten super Pinsel und ließen sich toll lackieren. So now is the time to say THANK YOU Catrice. Finally you are using some good brushes again. 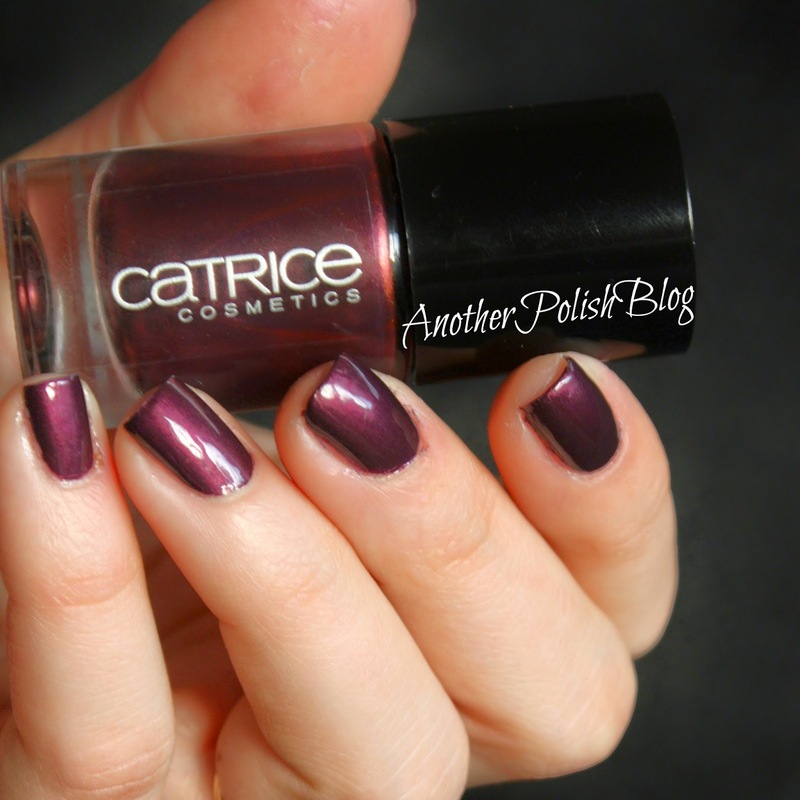 For a long time it did not want to get any Catrice polishes as their brushes were nightmares. But finally they use good quality brushes again and application is great again. Even the limited edition polishes have better brushes now, so thanks for that! Wie gefällt euch der Lack? Habt ihr euch das neue Standardsortiment von Catrice schon genauer angesehen? How do you like this polish? 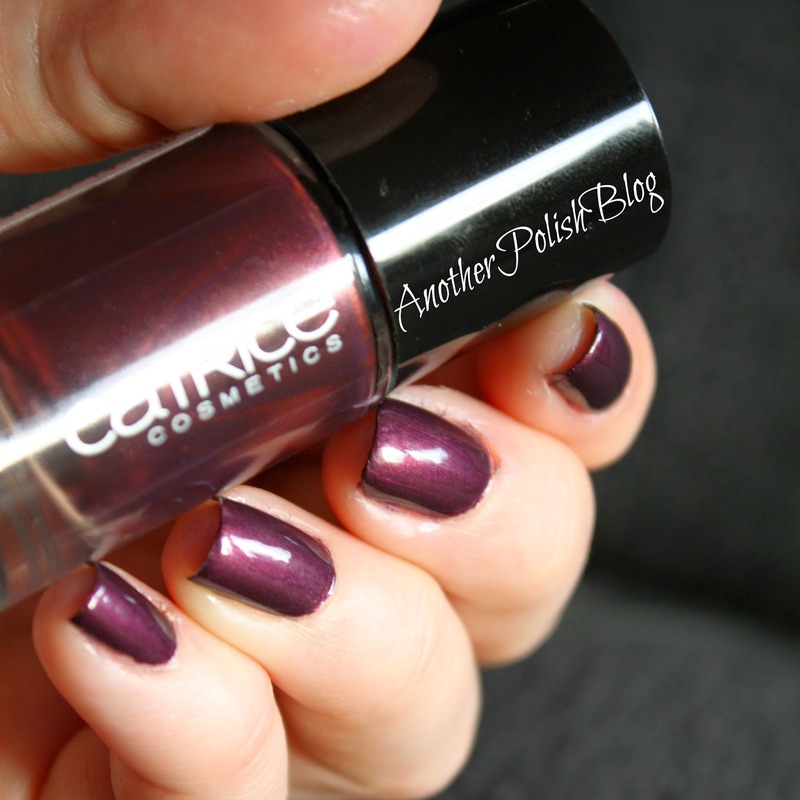 Did you check out the the new Catrice standard range yet?